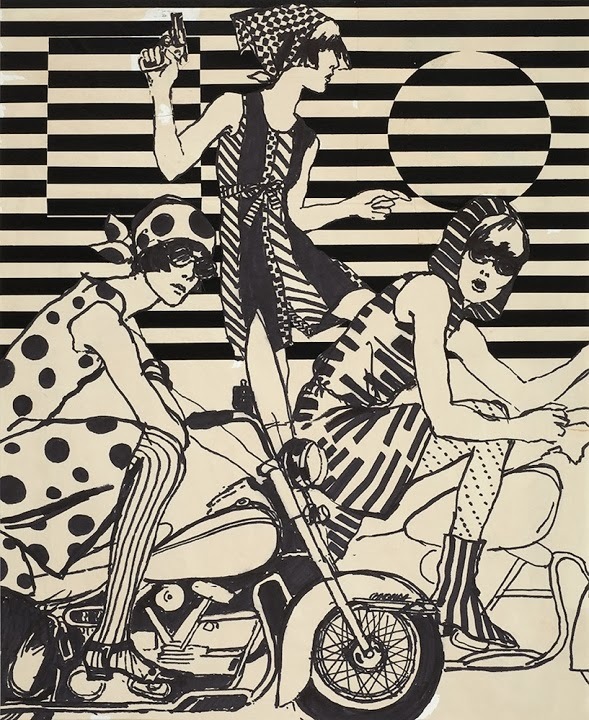 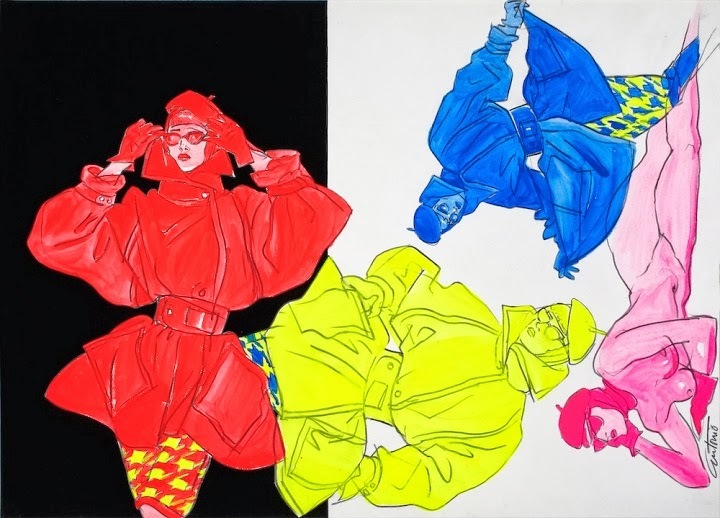 London's Fashion Illustration Gallery has a selection of Puerto Rican fashion illustrator Antonia Lopez's work for sale, from the 60s to the 80s. 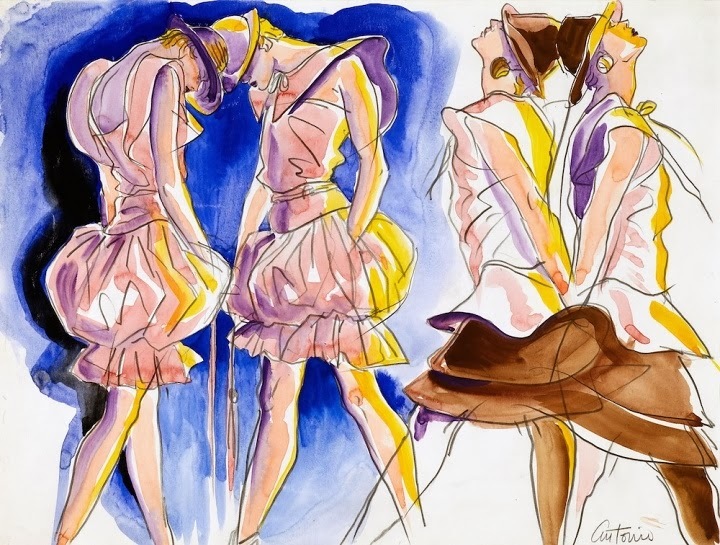 The artist was born in Puerto Rico in 1943 before moving with his family to NYC's Spanish Harlem in 1950, where he started drawing from a young age. 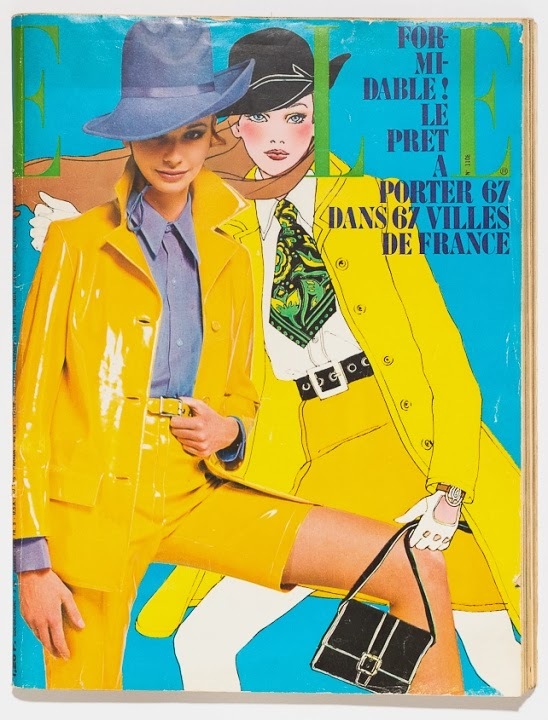 He worked his way up through all the big fashion magazines, starting at Womens Wear Daily and The New York Times before freelancing for British Vogue, Harper's Bazaar, French ELLE and Andy Warhol's Interview magazine. 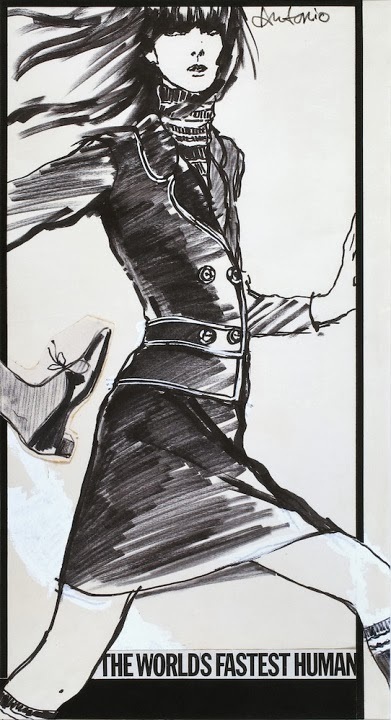 His work makes me wish I could draw.